If you would like a free, no obligation consultation with our firm, you can call our office at (206) 512-8030 between 8:00 AM and 5:00 PM Monday through Friday. Alternatively, you can complete the form below and we will reply back to you. Note: Your initial contacts with our office do not create an attorney client relationship or any duties to act on your behalf. An attorney client relationship is created only when there is a written fee agreement signed by both client and attorney. Please see our Terms of Representation. For most individuals, navigating the justice system can be a daunting prospect. 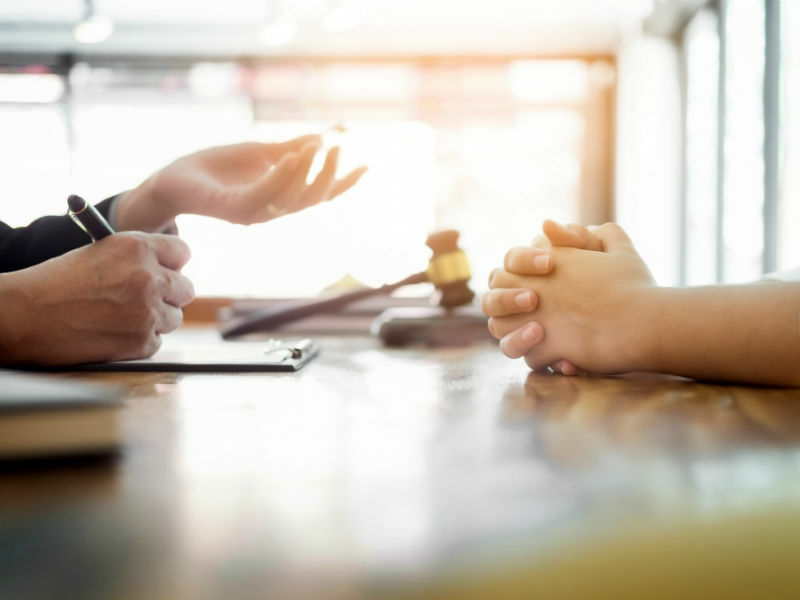 But you can equip yourself with the resources — including a knowledgeable lawyer experienced at handling cases similar to yours, and your own understanding of how the process works — to greatly increase your chances of success. To support that process, we have made available a host of resources with guidelines on how to select an attorney, information about the litigation process, and answers to the questions we frequently hear from clients, as well as links to other sources of expertise throughout the industry. NOTICE: Possinger Law Firm, PLLC is a Professional Limited Liability Company that practices law under the name Possinger Law Group. All information in this website is intended to be general public information and is not intended nor shall it constitute legal advice in any particular situation or to any specific individual. Your initial contacts with our office do not create an attorney client relationship or any duties to act on your behalf. An attorney client relationship is created only when there is a written fee agreement signed by both client and attorney.